For all social events, please book your place when registering for the meeting. Networking Reception at The Sun Pavilion, Valley Gardens, Harrogate. Reserve your free ticket when registering online. Co-sponsored by the Harrogate Convention Centre. 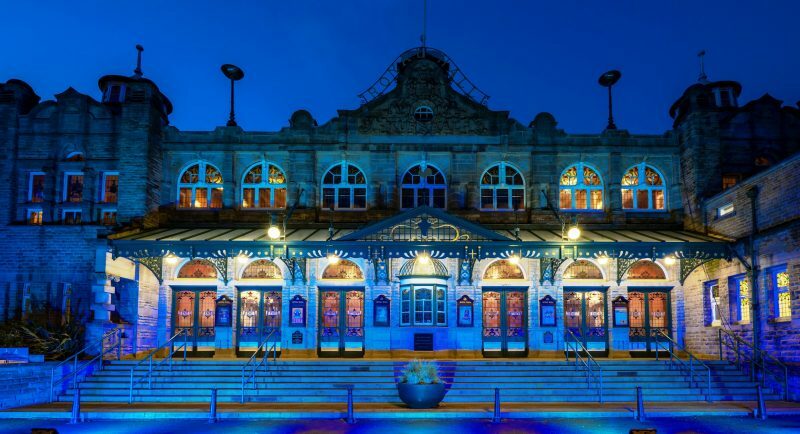 Conference Dinner at The Royal Hall, Harrogate (an additional fee applies).